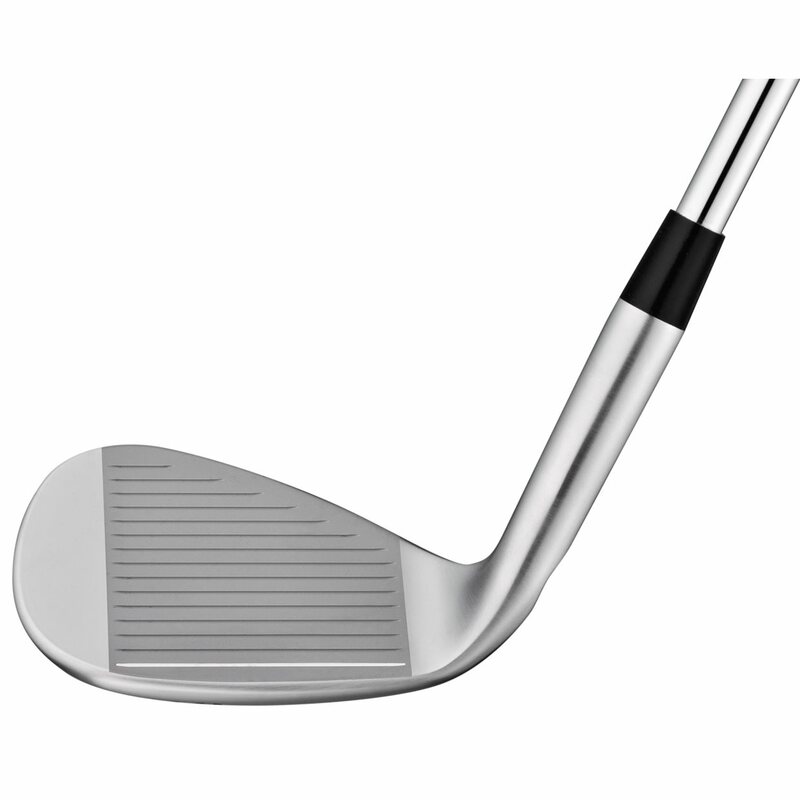 Loft, Length, Lie Angle, Shaft will change. Type, Lie Angle will change. Flex, Loft, Length, Lie Angle will change. The Ping Glide Wedges were designed from the hands down to ensure the grip, shaft and head perform together for greater consistency and shot making versatility. 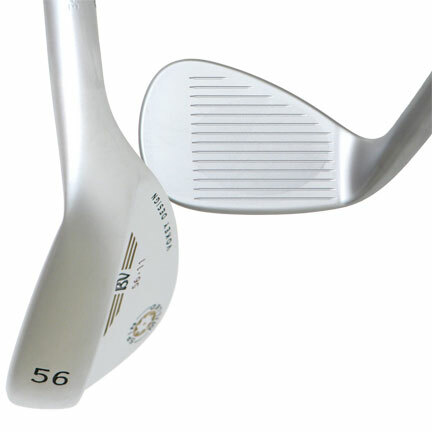 The Dyla-wedge grip is longer with less tapering to allow the player to grip down for better trajectory control. 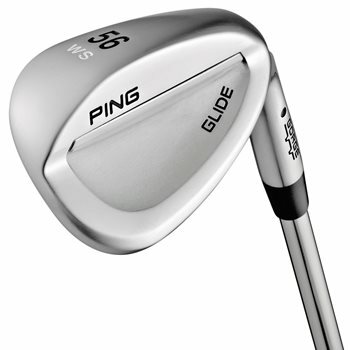 The CFS wedge shaft and the Glide head design combine to deliver Ping’s most versatile wedge. 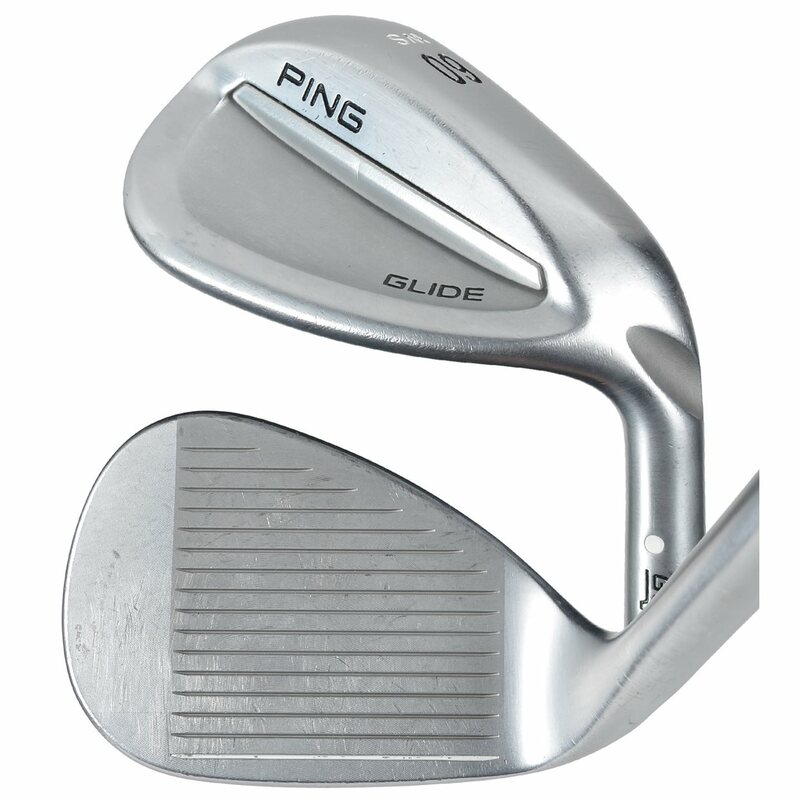 The Glide wedge is available in 4 different sole grinds: Wide Sole (WS), Standard Sole (SS), Thin Sole (TS) and Eye Sole (ES), which allows you to be fit for your attack angle and most common turf conditions. 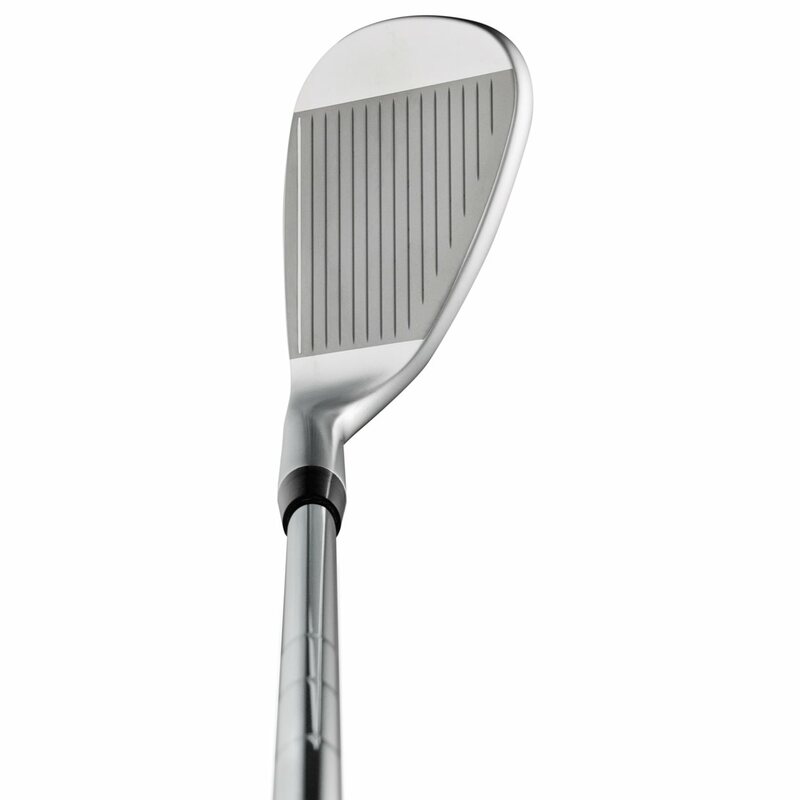 really great looking wedge with nice feel.frames the ball well even when open for a little more loft.the long grip is a great reminder to choke down on short shots.grooves provide a lot of bite.glad to have it aboard. Looks, feel and forgiveness. Perfect combo with this wedge. Really happy with this small upgrade to my set. This club gave me more consistent shots out of the bunker.